Expert plumbing and heating installation: Large council estates in Nine Elms like Carey Gardens, the Patmore, and the Savona have many residential and commercial property development. At London Gas Plumbers, we are eagerly watching the scenario of realty growth and the resultant economic growth. At the same time, we feel the commercial, as well as residential properties, should get expert plumbing and heating installation services. Underfloor heating services: The council estate developers should see to it that the buildings should have robust underfloor heating installation wherever required. They can also consult with us for central heating installation projects and its continued maintenance with a service contract with us. We feel this is not just for the sake of provision of amenities, on the other hand, this is towards promoting wellness as plumbing and heating help the inmates to maintain good health. Count on our 25 years of experience: There is a buzz of housing developments in Nine Elms. At London Gas Plumbers we are happy over the developments. Our only concern is these buildings should have robust plumbing and heating installation. That is why you need to consult an expert like us for timebound installation. We have more than 25 years of experience in these fields. It is our sincere wish that apartments in Nine Elms should consider new boiler installation and repairs from experts like us. We are available 24/7. Commercials and residences should have concerns about their gas safety. Lack of gas safety can lead to fire accidents. That is why our local gas engineers are awaiting your call. Services like gas installation, gas inspection and testing, servicing of chimneys, air vents, and flues are available at a call. 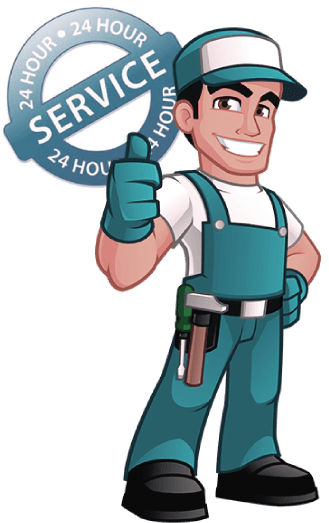 We providing heating installation Herne Hill, Emergency Plumbing Services Herne Hill, boiler installation Herne Hill, Gas Safety Check Herne Hill, Fireplace Installation Herne Hill, Commercial Gas Engineers Herne Hill, etc.